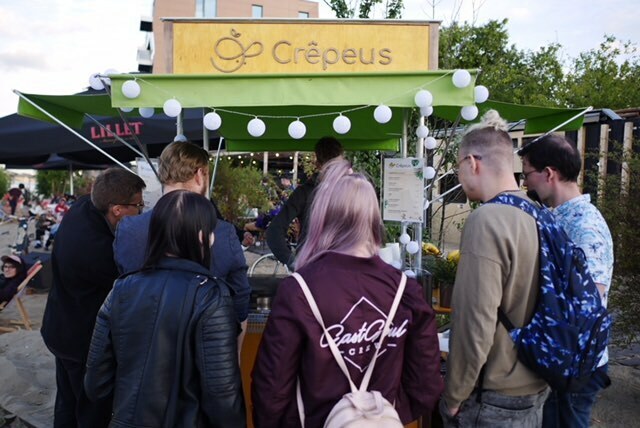 New place Crepeus opened in June at the boulevards by the Vistula River. 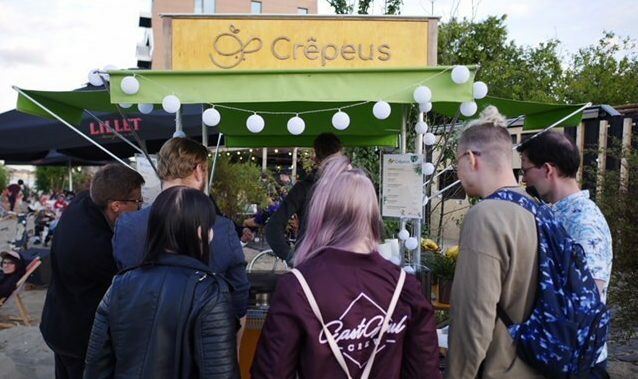 Crepeus is a stand specializing in wrapped crepes. We can eat here wraps with banana, homemade spreads such as chocolate or peanut butter, seasonal fruits (eg raspberries), maple syrup, coconut and nuts or sugar and cinnamon. The crepes are made from free range eggs. At weekends, Crepeus is an option for hungry night strollers – on Friday and Saturday, the place is open till 2 am.